SOOOOO I'm kind of frustrated. But it's ok. I thought I would take really good care of myself and never get sick again. But that was unrealistic. So here I am, shopping for cold meds, and determined to not have to go on antibiotics YET AGAIN. My colds are notorious for turning into full blown sinus infections, and even bronchitis. 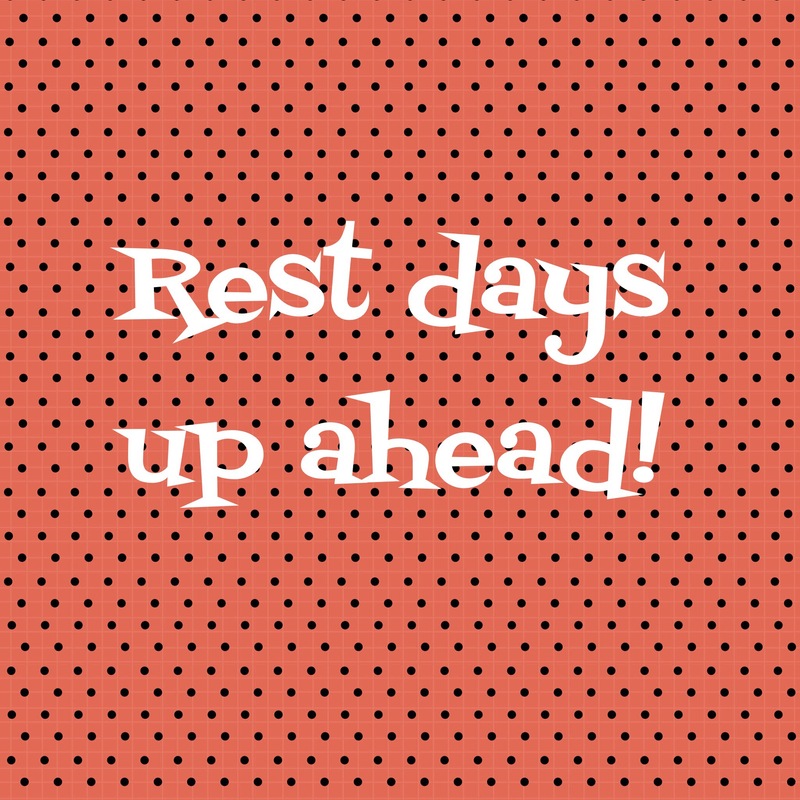 I am taking the next few days off of intense workouts. My 10K is in a few weeks and I don't want to make matters worse by pushing too hard. I feel weak, tired, and like knives are going into my throat and ears. Oh and my head is going to explode from the pressure for sure. Not fun. I'm loading up on greens, fruits, and water. I'm hoping I can nip this in the bud before I feel worse! Anyone have some natural cold remedies they recommend?? Some tips would be greatly appreciated! I also had an awesome breakfast this morning that I'm hoping will power me through the work day! 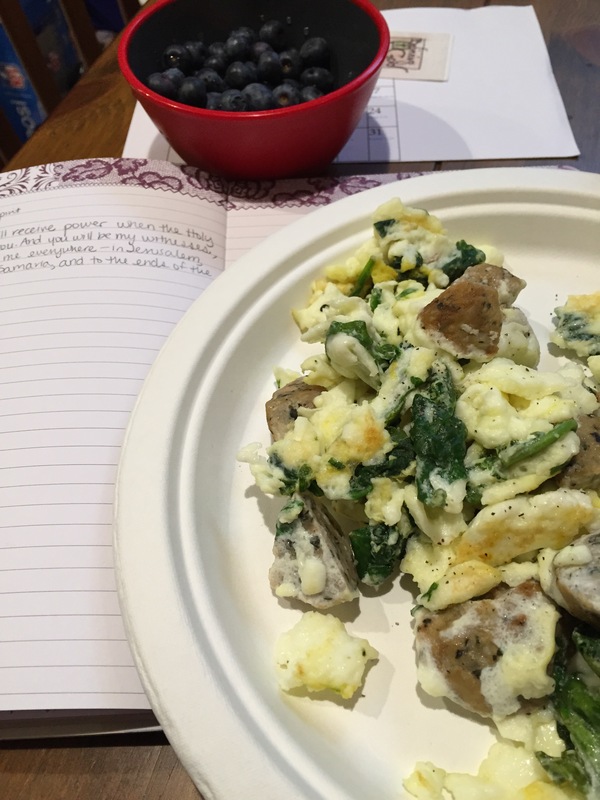 Egg whites, chicken meatballs, spinach, and arugula, all cooked in yummy coconut oil! Oh. And thank God it's Friday!! Woohoooo!